Welcome to Archibald First School! 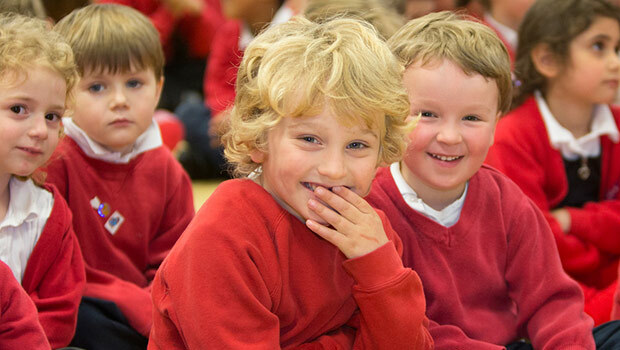 This website will provide you with information about our school and some of the things our pupils do. 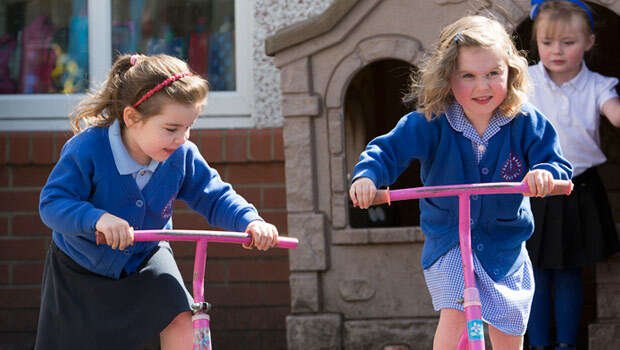 We provide a happy and caring atmosphere in which our children learn and develop to their full potential. To achieve this we provide a safe and welcoming school. A place where we can establish a relationship between home and school, based on trust, shared knowledge and mutual respect. If there is anything you would like to discuss with me at any time, you only have to ask or arrange an appointment. 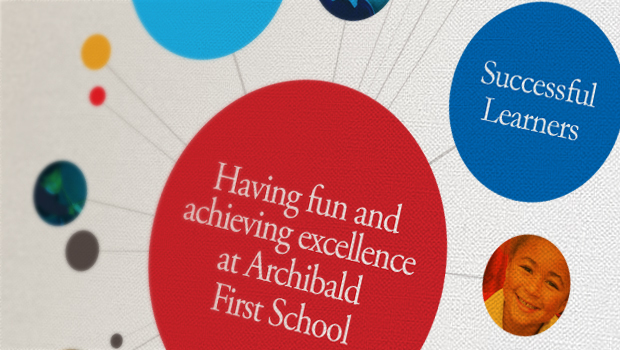 Archibald First School Ofsted Report 2015: Outstanding in all areas! 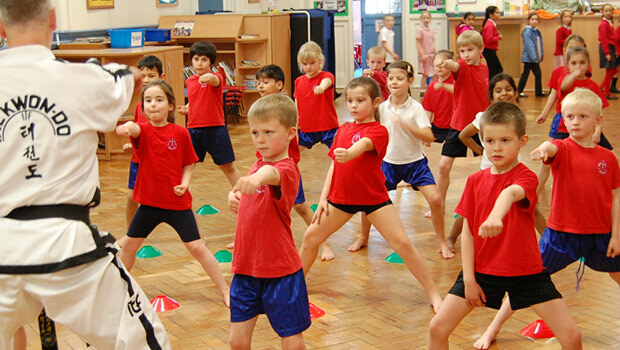 It's your PTFA, so be a part of it. See what we do and find out how you can help. Here's all you need to know about joining Archibald.